On average, you will need to raise 10% of the value of the property for your deposit. The bigger the deposit you can raise, the more mortgage deal options available to you. Other costs will be involved in moving. 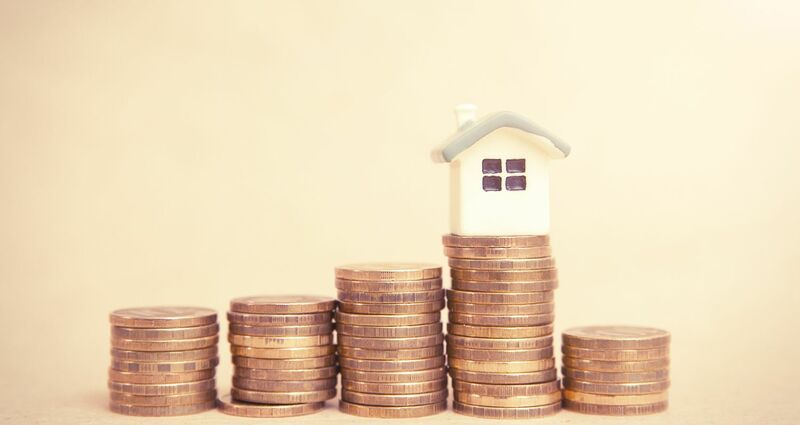 Stamp duty is a significant cost to you, alongside conveyancing fees and surveys, so your savings will need to cover your deposit as well as other moving costs. Your mortgage isn’t just about the initial deposit, you will need to think about the impact of the monthly repayments. Each mortgage lender is different, but you could borrow up to 4.5 times your salary. Your lender will look at the bigger picture though, and your other monthly costs (such as credit card payments and household bills) will also be taken into account. For many, the finances to get a foot on the property ladder are a real stumbling block. In response to this, there have been several different schemes created to support first-time buyers. You may have heard that Help to Buy is coming to an end, but that refers to the scheme designed to help first-time buyers with only a 5% deposit, which was the mortgage guarantee element. There is still help available for people who have smaller deposits. It can boost your savings by up to 25%. For every £200 you save, you can receive a government bonus of £50. The maximum you will receive is £3,000. The scheme is for each first-time buyer, meaning that when buying with a partner you can both benefit from the scheme, potentially boosting your deposit by £6,000. You are able to deposit an initial sum of £1,200, it is capped at £200 a month thereafter. This doesn’t stop you from saving a higher figure in a separate savings account. You will need to have saved a minimum of £1,600 in your Help to Buy: ISA to receive the government bonus. If you save £1,600, the government bonus you will receive is £400. Your solicitor will apply for your government bonus once you have informed your bank that you are closing the account. You have until 30 November 2019 to open a Help to Buy: ISA, they will no longer be available after that date. If you open your account before then, you can continue saving in your ISA account until 30 November 2029 and will need to claim your bonus by 1st December 2030. This is another way in which the government is helping people to get you on the ladder. In essence, you can buy a share of a property through a housing association. You then pay rent on the portion that you don’t own. When you are able, you can buy additional shares in your home. With this scheme, the government lends you up to 20% of the cost of your newly-built home. This means you’ll only need a 5% cash deposit and a 75% mortgage to make up the rest. Securing the right deal for you is important. Even if you have a small deposit and available mortgages are more limited, it’s crucial to fully research your options. It is possible to buy a first home without a borrower deposit if your family can provide 10% of the property value as security with a dedicated first-time buyer mortgage, for example. Banks offering this kind of deal will be appealing to people struggling to raise a deposit, however ensure you have researched this thoroughly, i.e. what are the implications for those helping you? What are the interest rates like? Think about how many years you are prepared to repay your mortgage over. Often, a mortgage will be for 25 years, but if you are seeking lower monthly repayments then you could extend the length of your mortgage. If this is your plan, note you will repay more interest. Fixed Rate Mortgage. Regardless of what happens to interest rates, with this type of mortgage the monthly repayments will remain the same for the duration of the deal. The assured nature of this, especially when budgeting for your first time, means a fixed rate mortgage is often popular with first-time buyers. Capped Rate Mortgage. This is a variable rate mortgage, however a cap is set which cannot be exceeded. This means although the rate and repayments can go both up and down, they will not exceed the limit. Discounted Mortgages. This is another variable rate mortgage and offers a discount on the lender's standard variable rate. Tracker Mortgages. This is also a variable rate mortgage which tracks the Bank of England base rate, plus an agreed percentage. For example, if the Bank of England base rate was 0.25% and your mortgage deal included a set percentage of 2%, your payable rate would be 2.25%. Spend some time researching your options to ensure you are making the most of any help which is available to you. 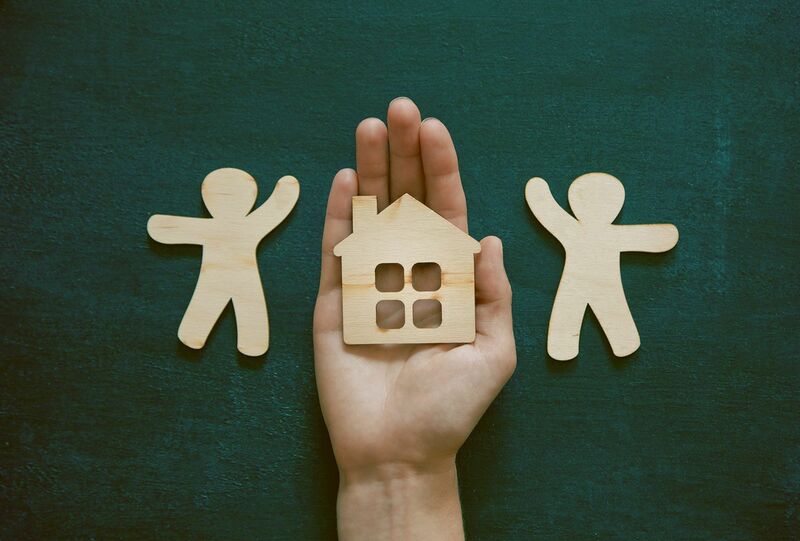 If you are seeking free advice on what is right for you, as well as the full details of different mortgage deals available to you, get in touch with L&C on 0800 0731945. Once you have found a lender, gaining an Agreement in Principle is a sensible next step. As a first-time buyer, you aren’t involved in a chain, so you are attractive to buyers, especially if the seller is looking to move quickly. Prove that you have the finances in place by obtaining an Agreement in Principle from a lender. It can also be referred to as a Decision in Principle or a Lending Certificate. Based on how much you want to borrow, your outgoings and income, a lender can give you an Agreement in Principle. It isn’t a guarantee that the lender will loan to you, you would need to make a mortgage application to confirm this, but it is a sign that you’re serious about buying as well as an indication of your financial position. You can present this to the sellers and/or estate agents. Some banks offer this service online, you just need to complete some details. Understand whether requesting an Agreement in Principle online will have any impact on your credit score. This is mainly relevant if you are refused a mortgage. For full details, you should contact the lender you are looking to borrow from.